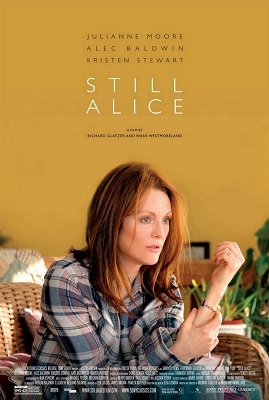 Actress Julianne Moore won an Oscar for her starring role in the drama “Still Alice” at the 87th Academy Awards last night, but did the movie accurately depict early-onset dementia? 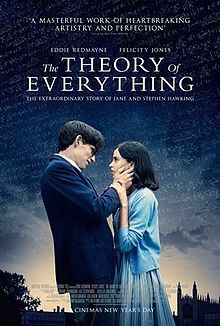 Actor Eddie Redmayne also received one of the coveted gold statues, but was his portrayal of Stephen Hawking’s neurological disorder scientifically defensible in the biopic “The Theory of Everything”? According to Mary Spiers, PhD, an associate psychology professor in Drexel’s College of Arts and Sciences and a clinical neuropsychologist, the answer – to both – is yes. In fact, Spiers awarded both films a “Golden Brain Award” – her version of the Academy Awards – on her website, NeuroPsyFi.com, which critiques the way movies depict brain disorders. 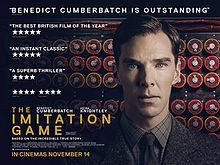 Other movies this year that portrayed brain disorders or special brain abilities included “Lucy” with Scarlett Johansson (cognitive enhancement), “The Imitation Game” with Benedict Cumberbatch (Asperger’s syndrome) and “St. Vincent” with Bill Murray (stroke). The goal of Spiers’ site, which is funded by a grant from the Association for Psychological Science’s Fund for Teaching and Public Understanding of Psychological Science, is to educate consumers, teachers and filmmakers about the brain science behind the movies. Through descriptions and peer-reviewed critiques by neuropsychologists, teachers and psychology students, the site dispels common “neuromyths” perpetuated by Hollywood. From the action movie “The Bourne Identity” to the cartoon “Finding Nemo,” countless major motion pictures have been inspired by brain disorders. Spiers believes that, while movies that accurately portray neurological disorders can help viewers empathize with those with the condition, those that are inaccurate can do more harm than good by perpetuating stereotypes. 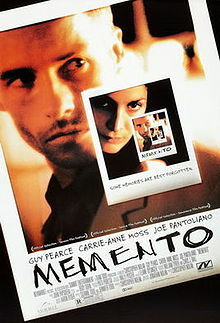 As far as which movies portray brain science most accurately, Spiers cites the psychological thriller “Memento” (2000) as a prime example. As for TV shows, Spiers said that NBC’s “The Michael J. Fox Show,” which starred a person with Parkinson’s disease, was especially successful at dispelling myths and negative stereotypes. A new initiative of Spiers’, her recently launched Writer’s Brain Lab Blog, aims to help writers of fiction and other film and TV industry professionals to portray brain science more accurately. While Spiers does believe that most writers are genuinely interested in trying to get the brain science correct, she claims that some sources are more reliable than others. NeuroPsyFi.com also offers learning resources, including materials to help teachers link real psychological science to popular movies and TV shows. 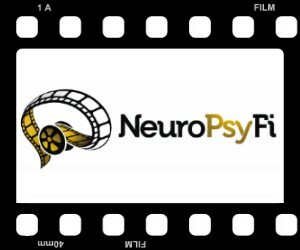 Spiers started NeuroPsyFi.com in early 2013, inspired by the experience of using movie clips to illustrate points in her psychology courses. Members of the news media who are interested in speaking further with Spiers should contact Alex McKechnie at ahm62@drexel.edu or 215.895.2705.